At UnScared, we have an obsession for quality coaching. We believe any athlete deserves professional training standards. Whether you have an extensive training background or haven't done any sports in years, we are here to help you find enjoyment in lifting heavy weights, running long miles and walking on your hands. We are sure you'll feel right at home, no matter your fitness level. 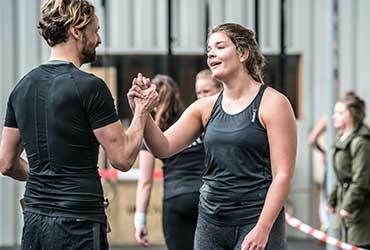 Serving as a knowledge hub for both athletes, coaches and visitors we like to think UnScared CrossFit brings together like-minded people from all walks of life. Come and check us out at our unique industrial estate near Utrecht Central Station. 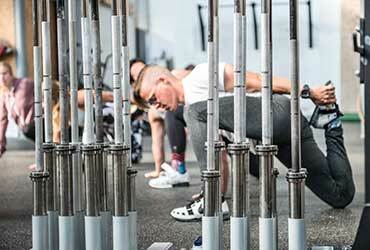 The CrossFit training philosophy teaches us to relentlessly pursue excellence. We do just that, in our training and care of you, the athlete. 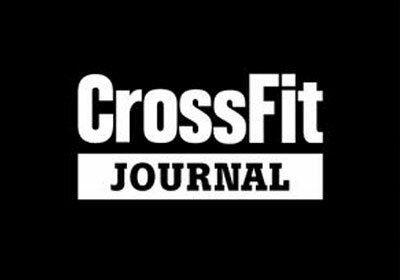 CrossFit prepares you to be fit for life, through constant variation in workouts with functional movements executed at high intensity. Apart from our daily CrossFit classes, we offer Strength Classes and Olympic Weightlifting Classes six days a week at UnScared. 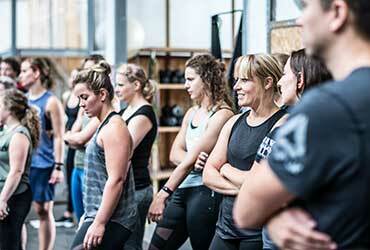 These classes are for members of all levels - from absolute beginners to competitive athletes - and are taught by our specialised Strength and Weightlifting Staff. A physiotherapist shouldn’t be someone you meet once you’re injured. 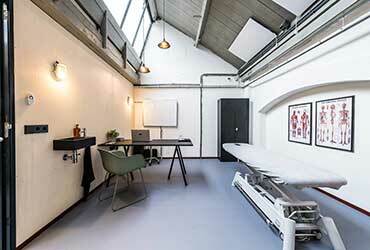 We’d rather see our physiotherapists of Fysiofabriek as performance therapists focused on preventing injury. 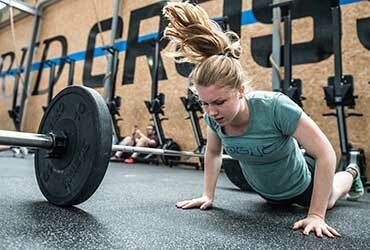 Are you new to CrossFit? 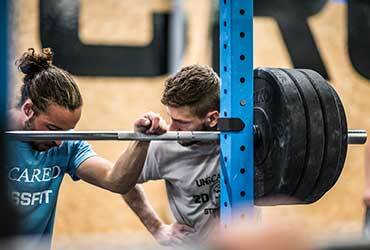 Want to know more about the methodology or just experience our gym for once? Every other week on Saturday @ 13.00 we offer a free intro class where you can do just that. Once you are ready to start training at UnScared we welcome you via a personal intake. We take one hour to personally meet you and discuss your goals, training and injury history, dietary habits and much more. Pick a membership which suits your schedule. Two/three times a week or unlimited training are available. All membership rates are on a ‘per month basis’ and give access to all CrossFit, weightlifting and powerlifting classes. Please check our class schedule here. Which class would you like to drop-in to?